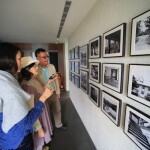 Here are guests and general public、1Day 4 times in a limited tour implemented. 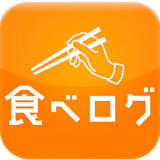 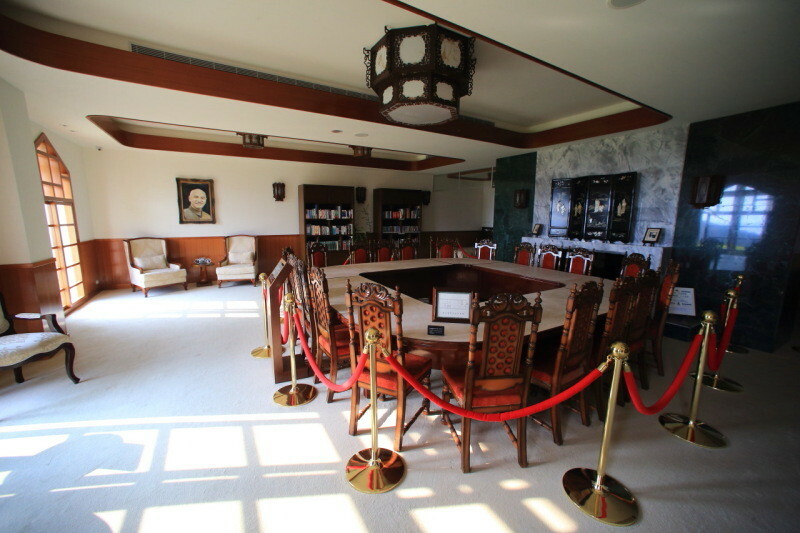 To study our door is open at all times.、Tour is not free admission (no Guide) is possible. 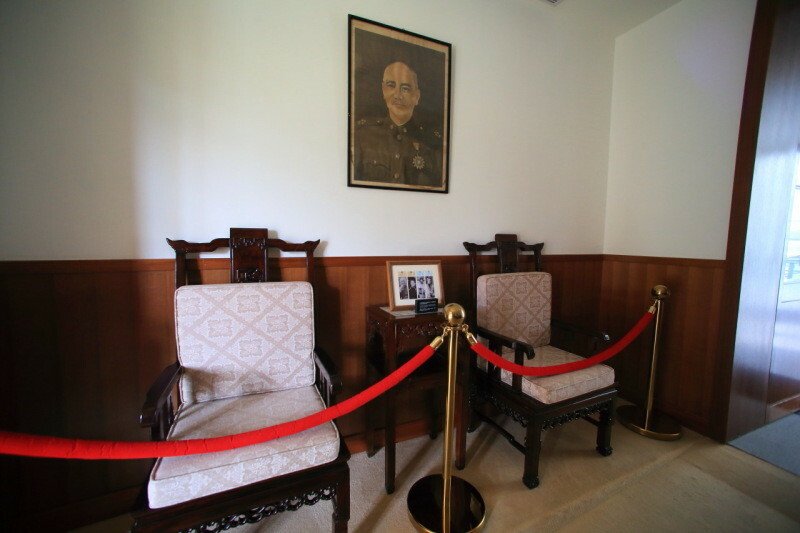 In fact "Chiang Kai-shek"That was used at the time and、Now, though,、Perfectly preserved. 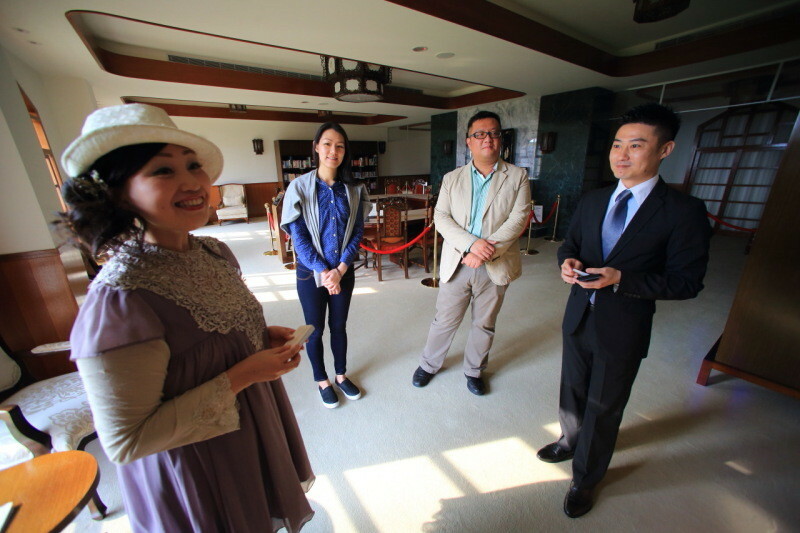 Handsome, sincere and a gentlemanChrisThe response is very impressive! 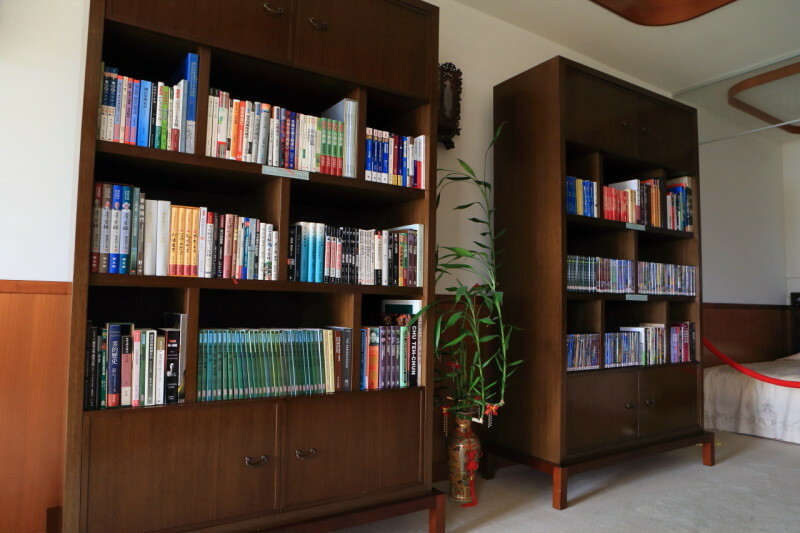 The books in the library、Is free to read! 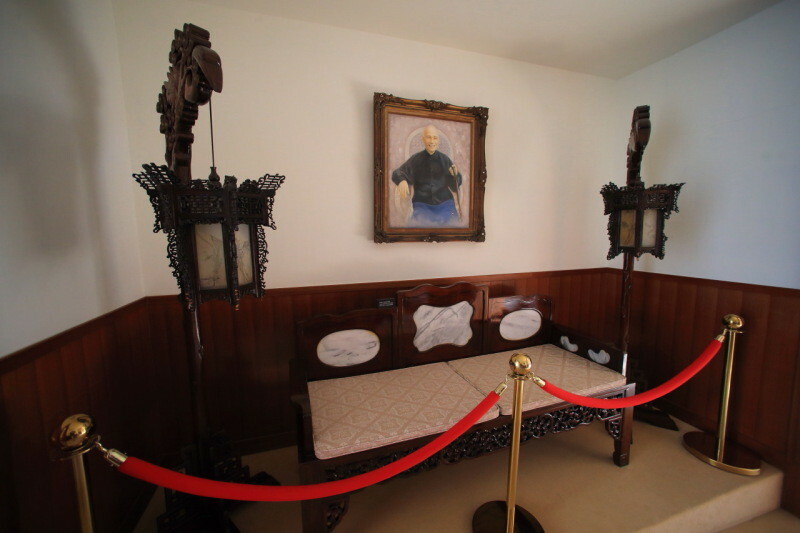 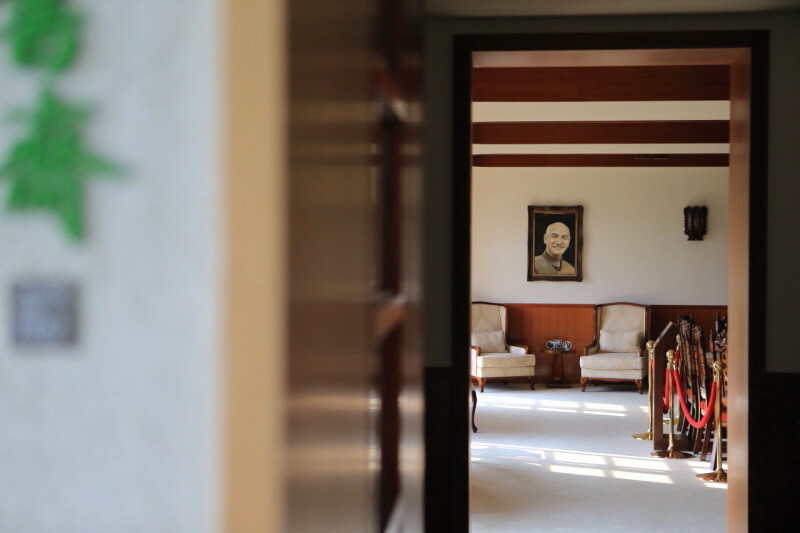 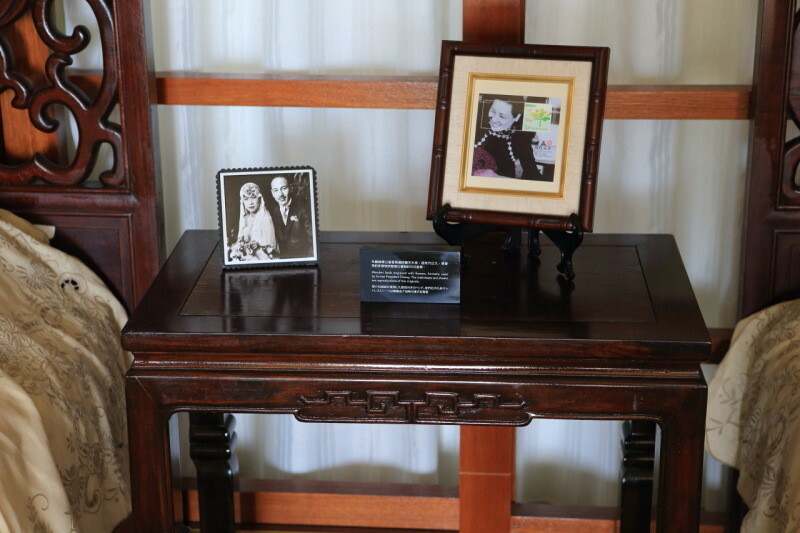 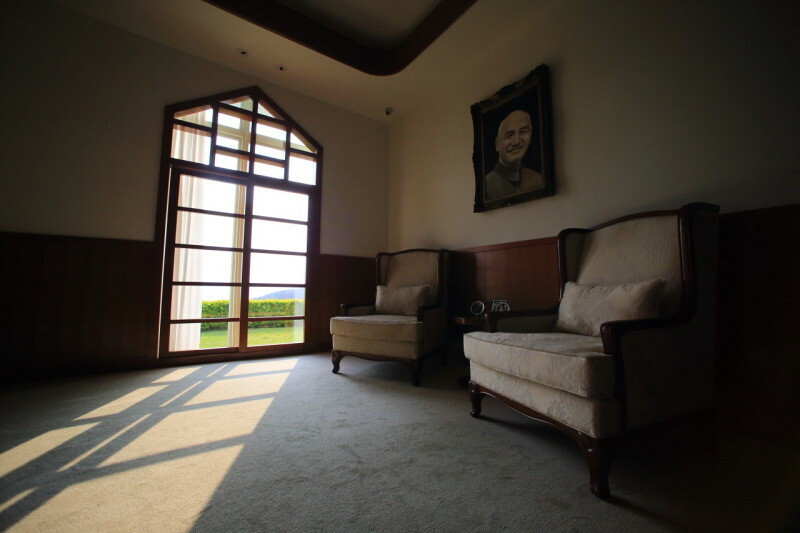 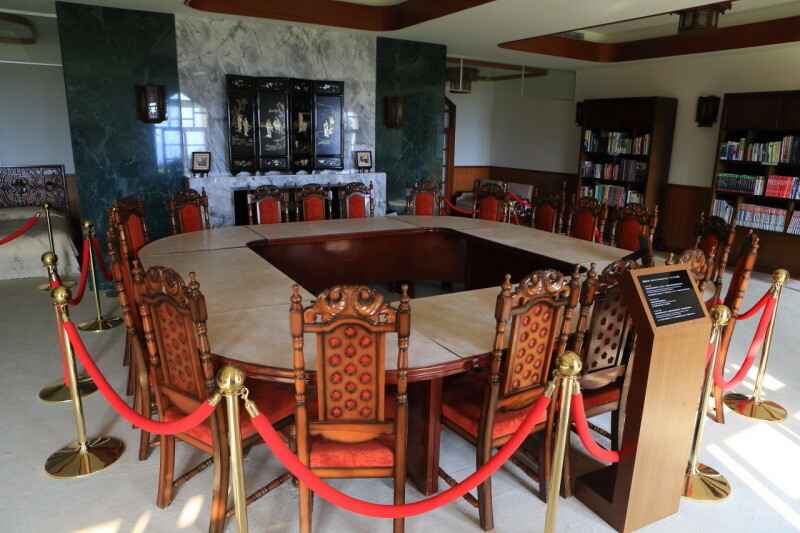 Chiang Kai-shek, stone and his wife's bedroom! 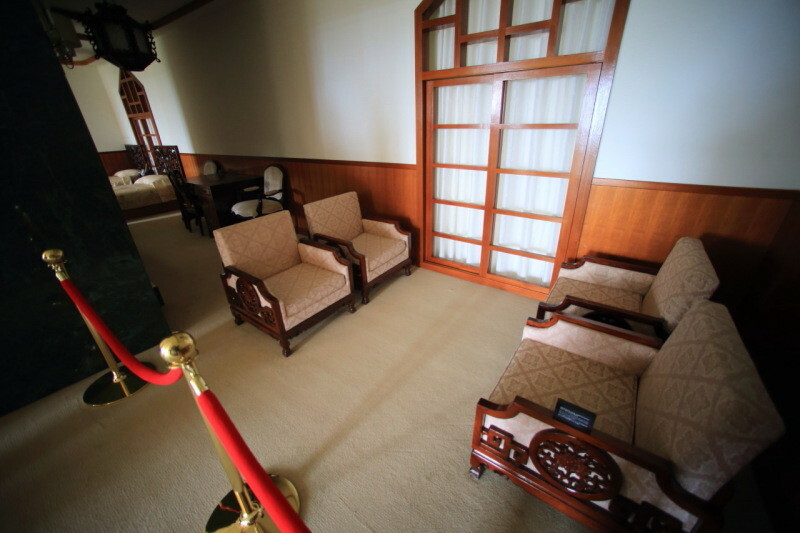 Visitor sofas placed in the living room! 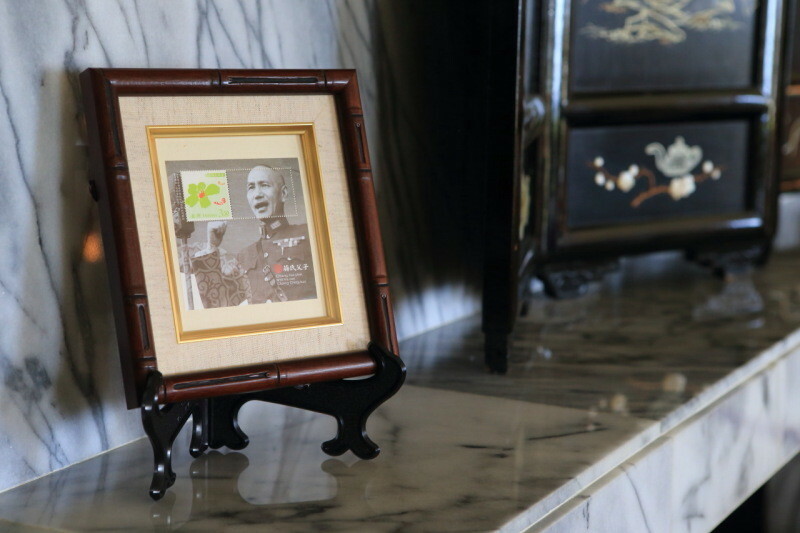 Chiang Kai-shekWhen exposed to the crisis、It was used as a loophole! 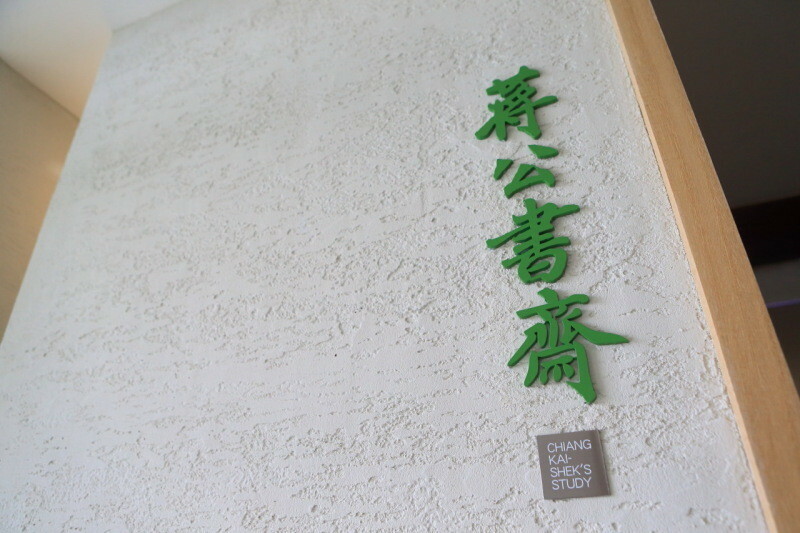 At the time "Kenting Ding fang"The、Chiang Kai-shekAndChiang Ching-kuo、It ranged from favorite places for 2 people! 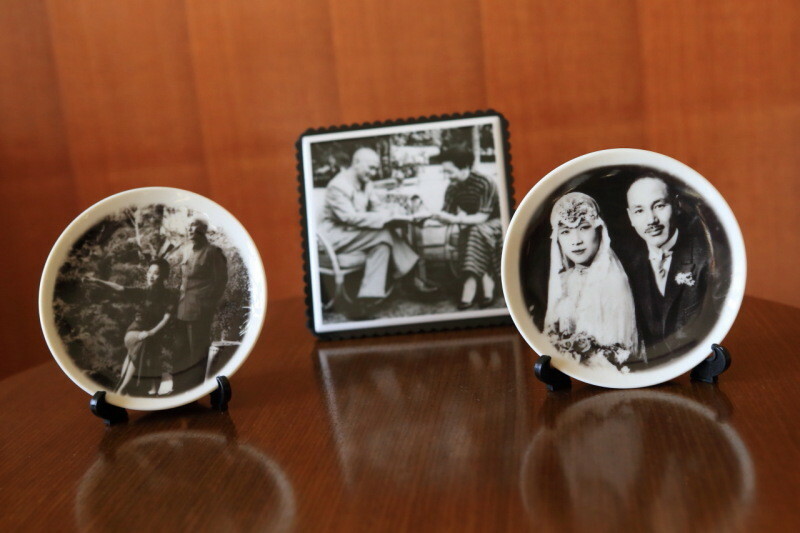 Chiang Kai-shekThe memories of good days、Gloria ManorIn the enjoy! 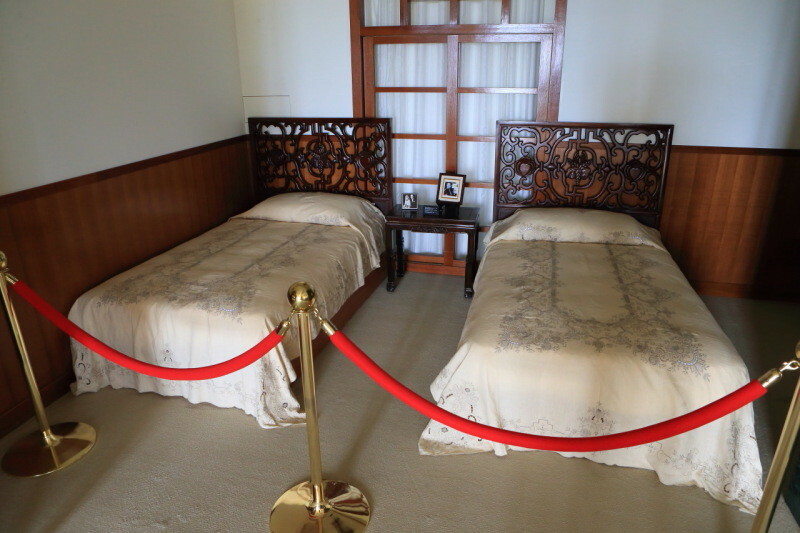 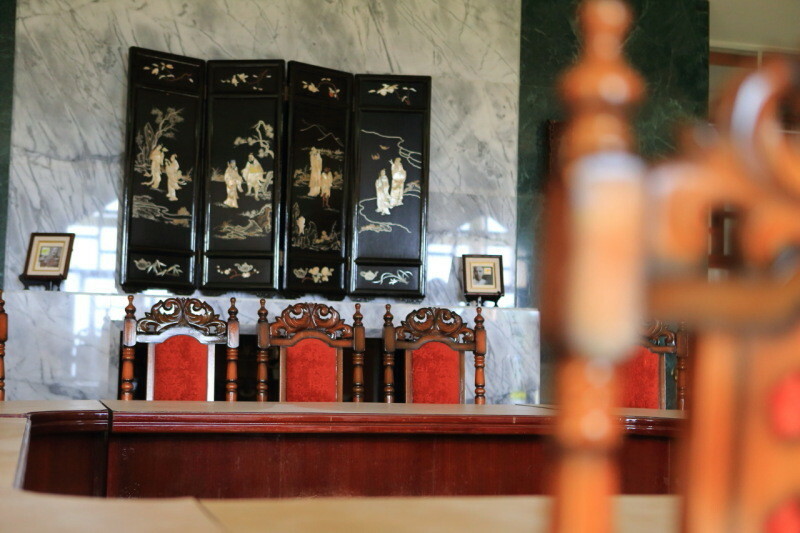 Kenting "Gloria Manor" Tour of the hotel while looking back the glorious history! 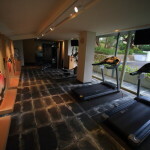 Kenting Hotel "Gloria Manor" Various ingenuity is by type of rooms referral seen ! 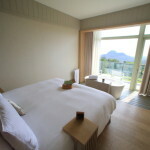 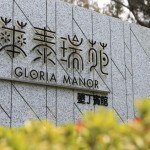 Kenting Hotel "Gloria Manor" Various ingenuity is by type of rooms referral seen !